A musical score for the evil ascension of a main character in a feature film, or soundtrack for your own sinful descent into the abyss, we enjoy sulking in G Sweet’s rendition of Fantastic Baby. We won’t comment much on this mashup, but it certainly deserves your listen with some decent studio monitors. If the demand is there, we may make an extended version of our own, or perhaps DJ G Sweet will provide us with one. Subscribe to DJ G Sweet on youtube. If Daishi Dance, mflo and 2NE1 officially came together, this is what the love-child might sound like. Thankfully, we have Boys Get Hurt to appease our melodic fantasies. It’s a cool, chill, track that completely changes the way we interpret the original lyrics. 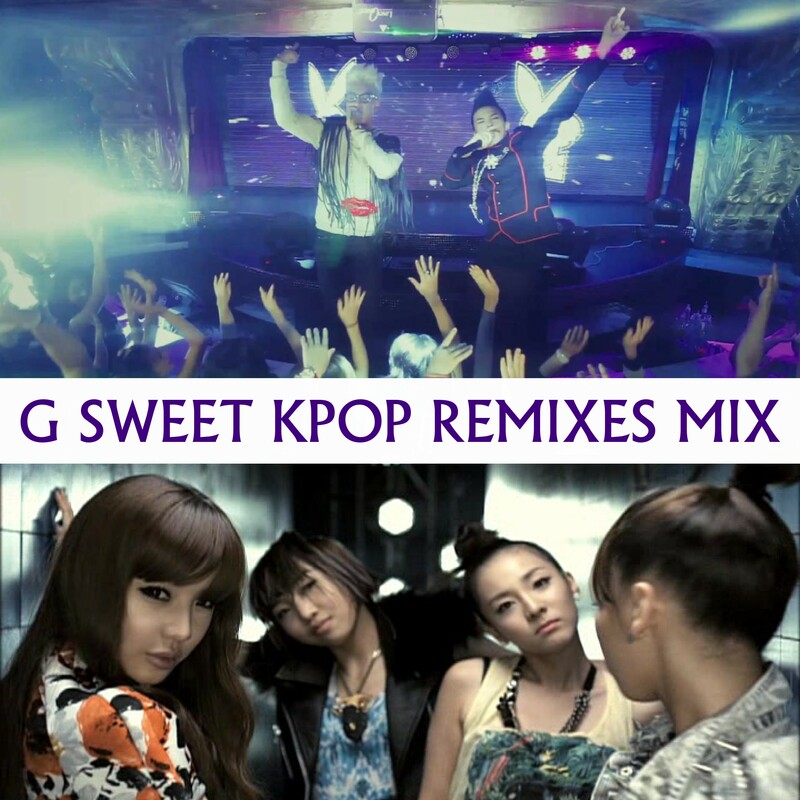 Where the original had a gritty hip hop attitude, the remix transforms mflo and CL’s raps into somber tunes. As it stands there’s plenty of room to ease this song into your sets. Just juxtapose it with other deep house tracks to give it the frame-of-mind it deserves from your listeners. Boys Get Hurt succeed as sentimental house producers. While we love their non-asian-pop acts, let ’em know you especially appreciate their jpop/kpop remixes. Boys Get Hurt: Soundcloud, Facebook, Tumblr, Twitter.